West Coast Hoop Challenge 2020 – The Sports HUB, LLC. Open to Male and Female teams The HUB "West Coast Hoop Challenge" is an elite tournament held in the historic city of Martinez, California featuring some of the top AAU programs on the west coast. 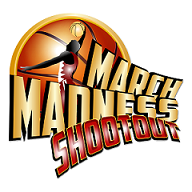 Teams participating in this tournament can expect a well organized event and a high level of competition. 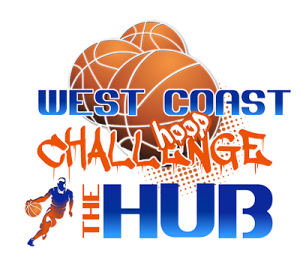 The HUB “West Coast Hoop Challenge” is an elite tournament held in the historic city of Martinez, California featuring some of the top AAU programs on the west coast. Teams participating in this tournament can expect a well organized event and a high level of competition. This event is also a part of “The HUB – POWER 10 Series” which is used to rank the top teams in NorCal and the West Coast. ALL TEAMS ARE WELCOME TO PARTICIPATE, but the top ranked NorCal and West Coast teams will battle in the much anticipated POWERHOUSE Division. We look forward to your teams taking on the challenge of competing in this great event!